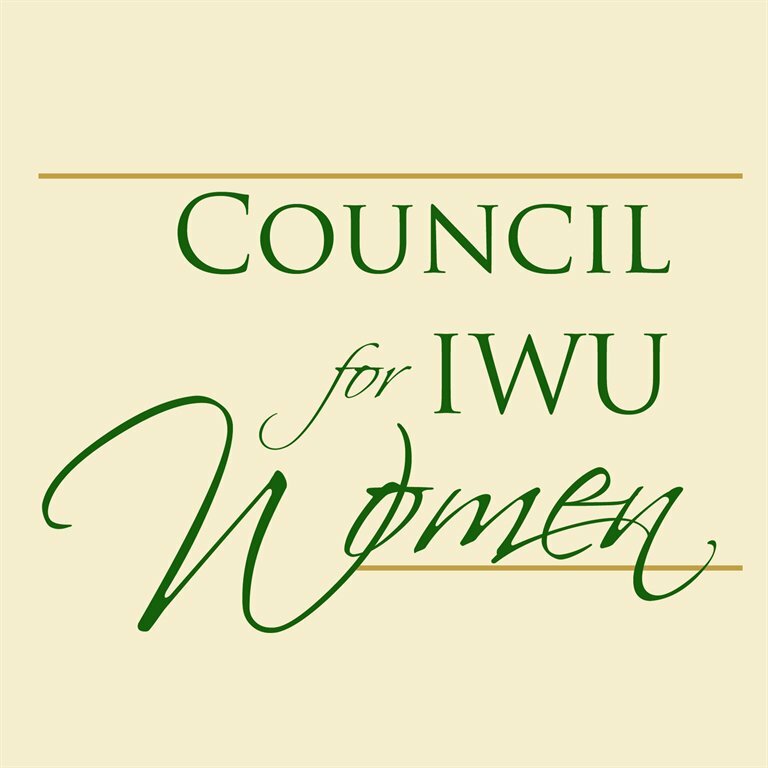 This series contains governing documents and event information created by the Council for IWU Women dating from 2007. Record Group 17-21/5 in the University Archives contains records for this group dating from 2004. Contact archives@iwu.edu or visit Tate Archives and Special Collections for details.